Best Inpatient Coding Exam Prep On The Market? 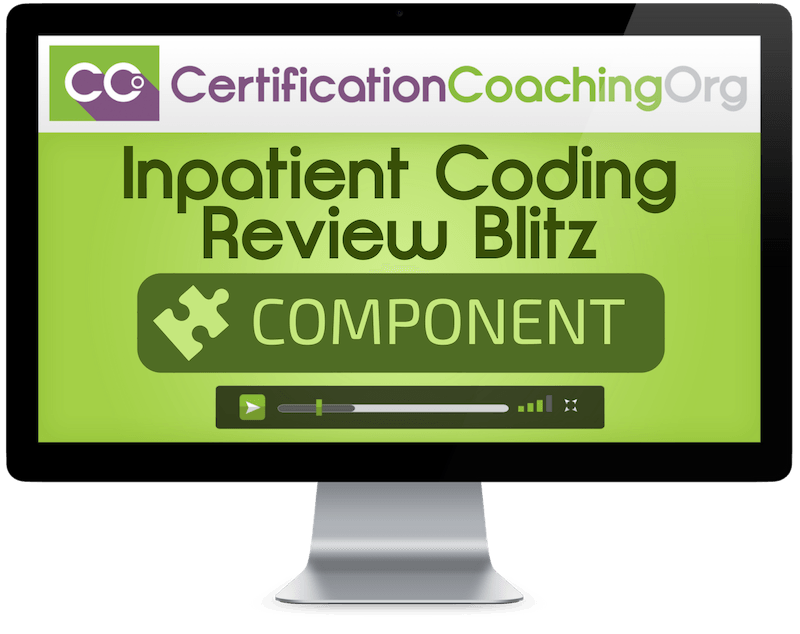 Our Inpatient Coding Review Blitz videos provide a succinct and thorough explanation of Inpatient Coding and Methodologies that will help you bring your skills up to speed for your current or upcoming CIC® Exam. In addition to the Inpatient Coding Review Blitz videos, we also provide access to the Agenda, Handouts and PowerPoint handouts. So are we the best Inpatient Coding Exam Preparation on the market? We certainly think so. And after comparing our value-packed ‘extras' and price, we're certain you will too. 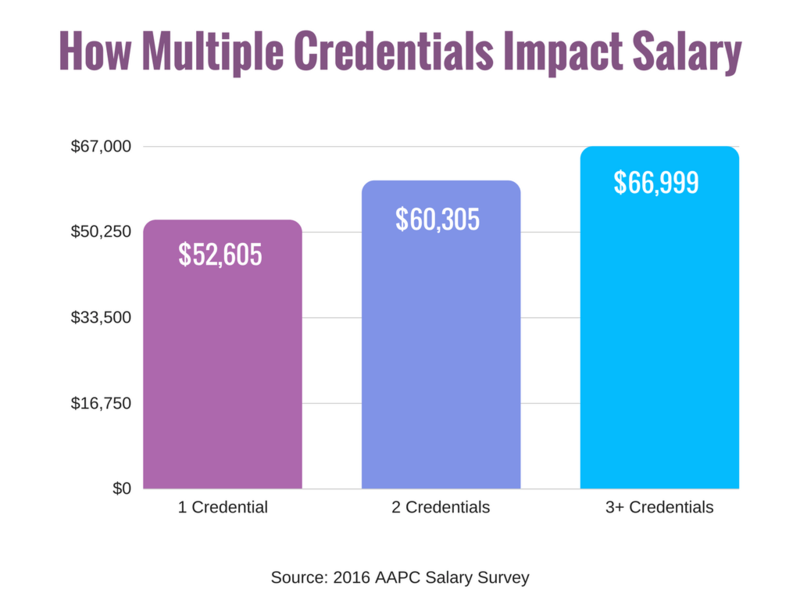 What's the Difference Between the CPC®, COC® and CIC® Credentials? The Blitz reviews are designed to review key concepts and keep out the fluff. 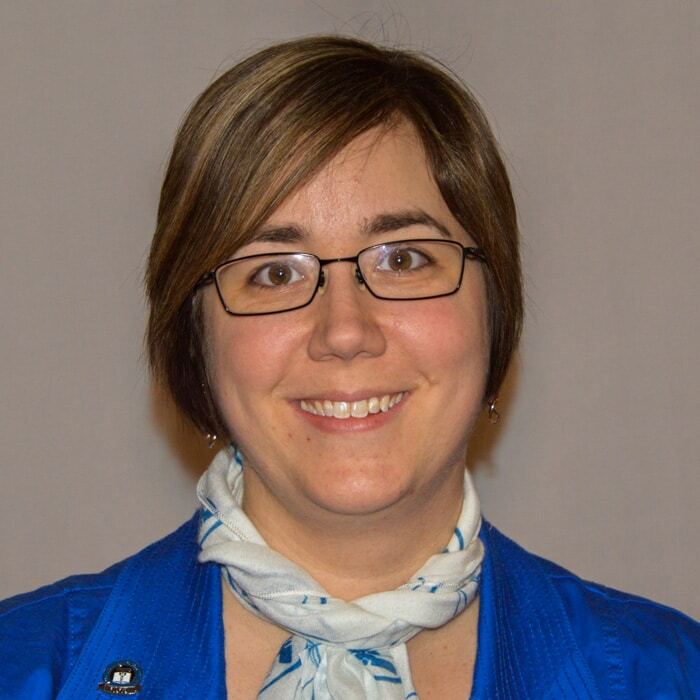 The Medical Coding Review Blitz is our main review and covers coding concepts. The Inpatient Coding Review Blitz add-on covers all the other exam competencies. Invest In The Inpatient Coding Review Blitz Today! Is there a textbook included for the Inpatient Coding Review Blitz?